On the road with the European Tyre Label! On 17 May 2018, the European Commission published a legislative proposal to revise the European Tyre Label, which is currently undergoing the co-legislators assessment and adoption. To contribute to the debate, the European Tyre and Rubber Manufacturers’ Association (ETRMA) commissioned to Lizeo Group a study to look at the current status of the European Tyre Market, about the performance indicators on the tyre label since its implementation in 2012. The study looked at the combination of rolling resistance (fuel efficiency), and wet grip (safety) performances as these are in trade-off – and should always be considered together. 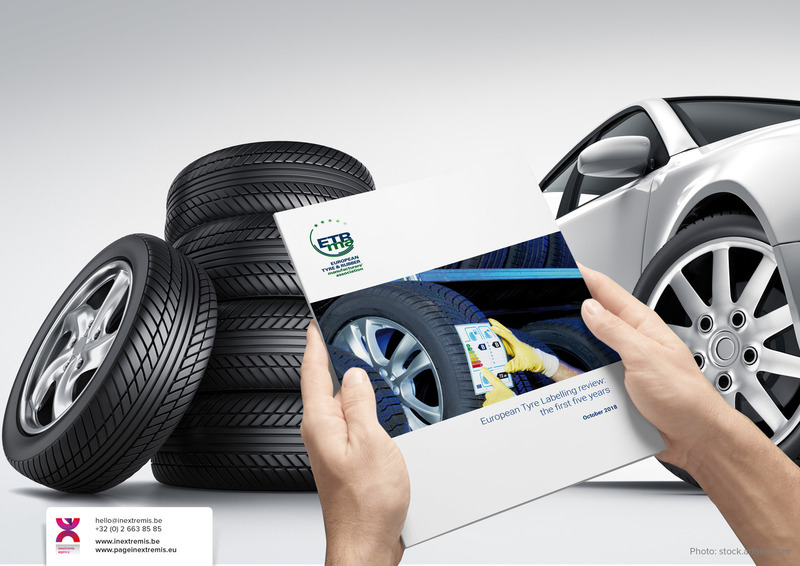 The research by the Lizeo Group concluded that there is still a significant potential for further dissemination and awareness growth of the current tyre label as 98% of the products are even labelled below B-B. The tyre and rubber industry is a stronghold of European manufacturing, directly employing over 360,000 people - and providing additional 800,000 indirect jobs - across the EU and contributing 0,5% of the EU GDP. The industry has significantly improved its sustainability at every stage, from design to end-of-life. Tyre weight reduction, voluntary commitment to phase out substances that proved to be dangerous, supporting the chemical industry in evaluating the risks connected to their products and the Sustainable Natural Rubber Initiative are some of the most recent examples of that commitment. ETRMA has entrusted Page in extremis with the tasks of designing and producing the publication. 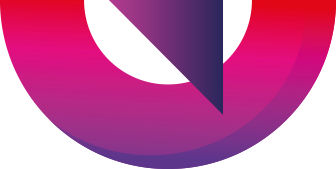 Page in extremis is a strategic design communication agency, involving an experimented multidisciplinary team, building brands and strengthening reputations for leading corporations, institutions and European associations. Page in extremis is based in Brussels. The multidisciplinary team can help you define and translate the core-idea of your organisation into brilliant visual systems.